[sweat]: CARDIO focus. Sculpt that #flawlees #beybody physique in this High Intensity Interval class with the addition of some of our proprietary allongée CardioBarre sequences. Utilizing different body weight combinations accompanied by a Beyoncé playlist. Heavy cardio. I rolled up to St. Marks street early on a Monday morning, which is not something most people can say. 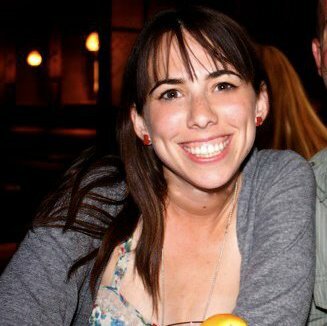 The class was taught by founder Jillian Dreusike. Jillian is a professional dancer, exceedingly kind and down to earth. I was the only pupil in the class that morning, and while we looked incredibly different doing the moves (because she has muscles my body didn’t know it wasn’t making) she was full of positive, realistic motivation. 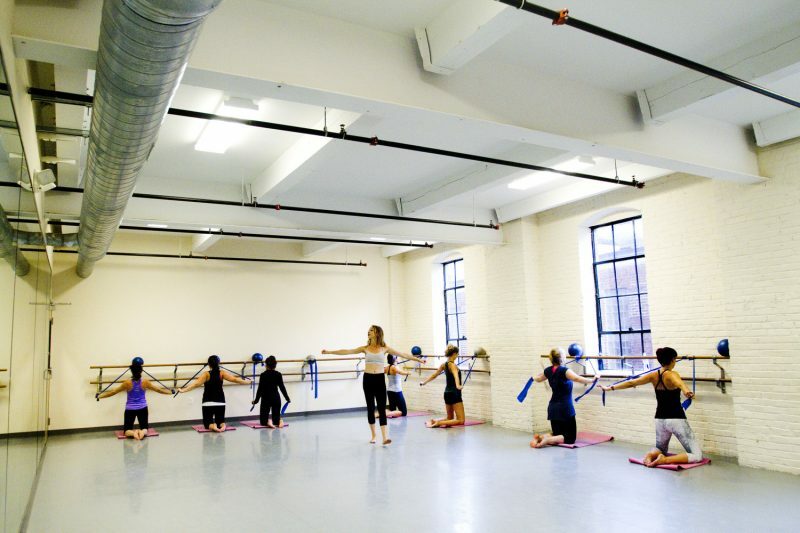 Based around a barre and a mat, the class has a lot more bouncing than Physique 57 owed to it’s cardio goals. We did fast-paced movements along with squats (err plies) and planks. There were no free weights but it was still a strong strength workout. My glutes were sore the next day. I’d love to try the other classes this studio offers. I loved the feel of the class and would love to come back for more. 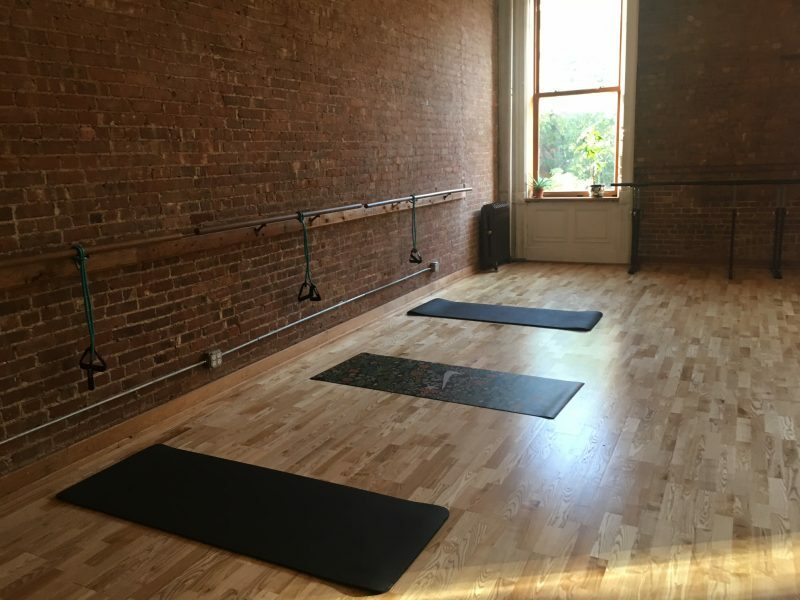 If you have ClassPass, you can try one of their classes in NYC here. If not, you can take a pop-up class by signing up though their website. Have any Philly readers visited this studio?